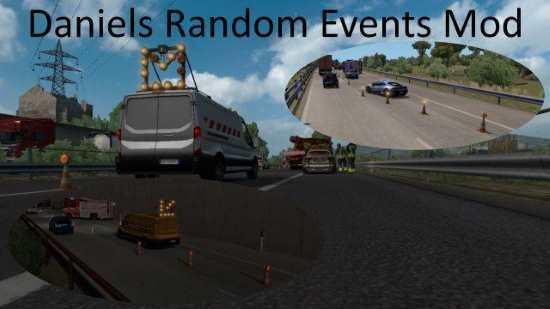 ETS2 Traffic Mods are making your experience better and realistic. 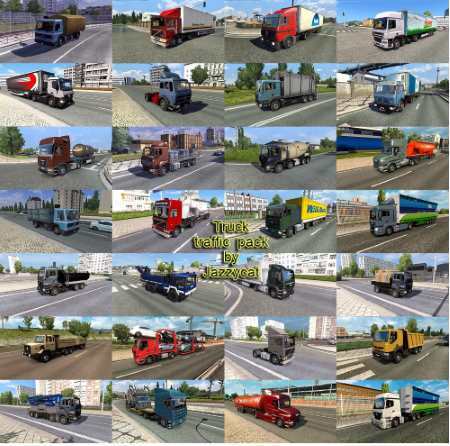 Download the best Euro Truck Simulator 2 AI traffic mods and packs that make your trips different in a positive way. 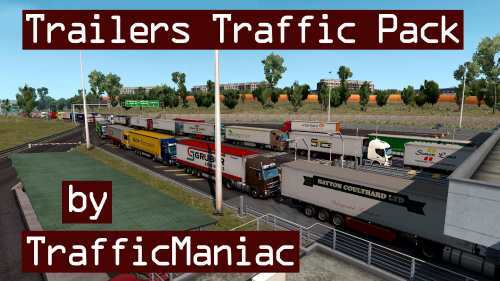 So we have a big variety of addons and traffic packs. 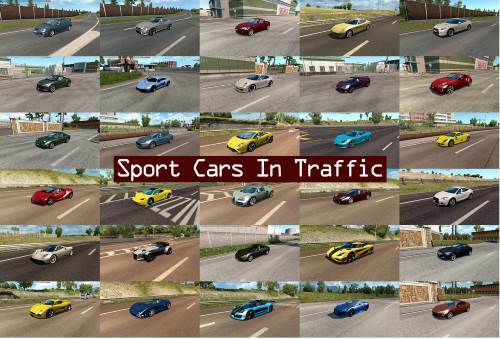 Some of them change the behavior or traffic density, while some add new cars or trucks. 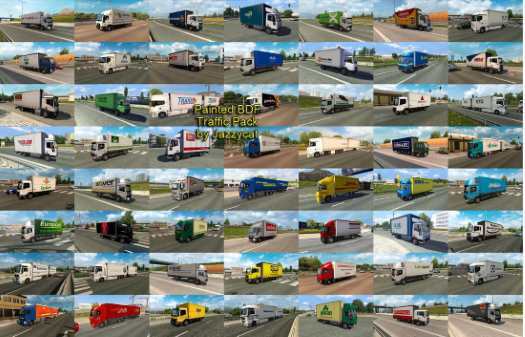 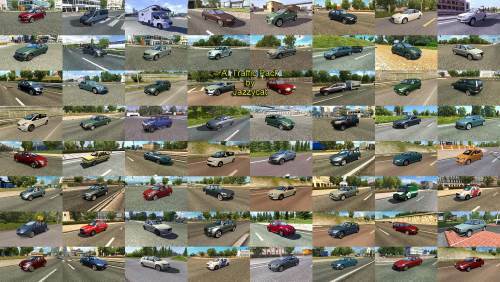 The most famous mods are ETS 2 traffic jam mod and Jazzycat packs. 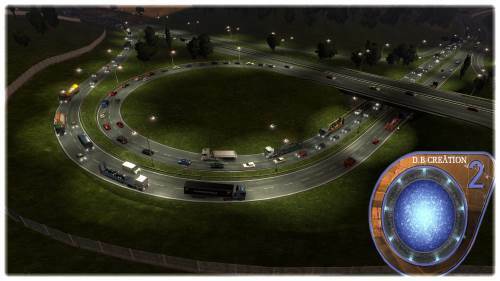 In addition, you can get new trucks in traffic, new cars, special vehicles or buses. 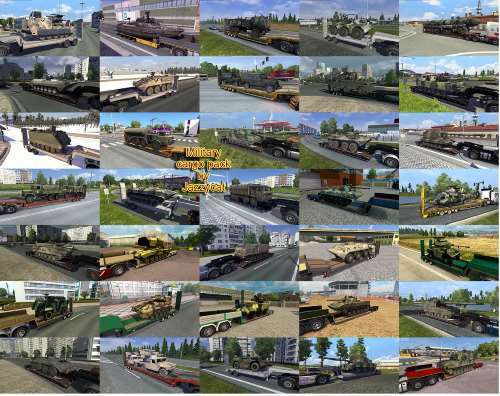 Also custom paintjob vehicles can be added.